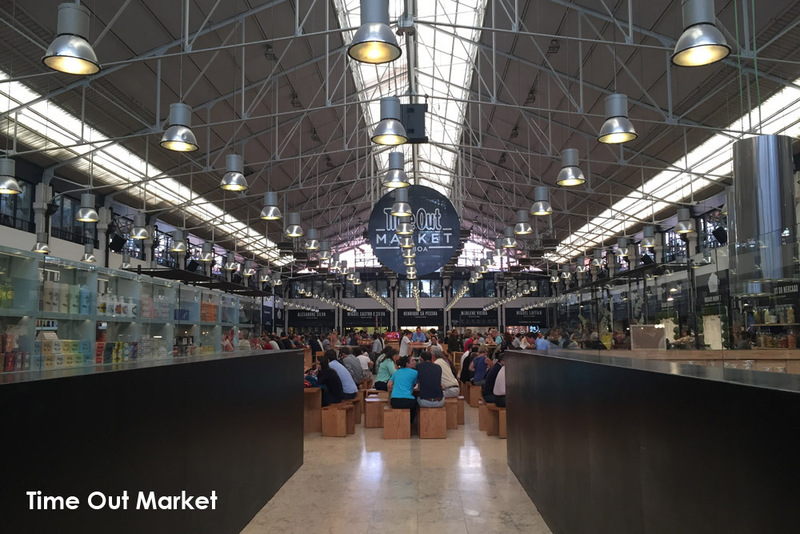 The turnerbates team have been visiting various sites across Europe as part of our ‘market’ research for various market and food hall/mixed leisure projects across a range of sectors. Whilst markets are traditionally trading places for the sale of livestock and other provisions, the definition now encompasses a range of diverse offers. Sites like Spitalfield’s market and Boxpark in London offer their visitors places to eat, drink, relax and be entertained in addition to their retail offer, and are attractive to both locals and tourists. Ultimately, ‘markets’ today (if they can be confined to its definition) contribute towards an improved customer experience, and transform a space into a destination that people want to return to. 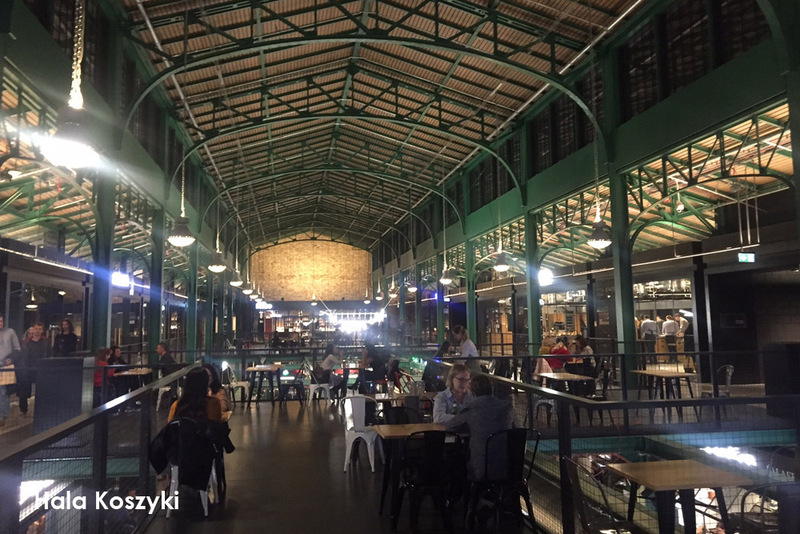 Naming itself ‘the first and only food market hall in Poland’, and taking inspiration from other famous European markets such as Foodhallen, Amsterdam, and San Lorenzo, Florence, this market was built in 1906 and was refurbished in 2016. 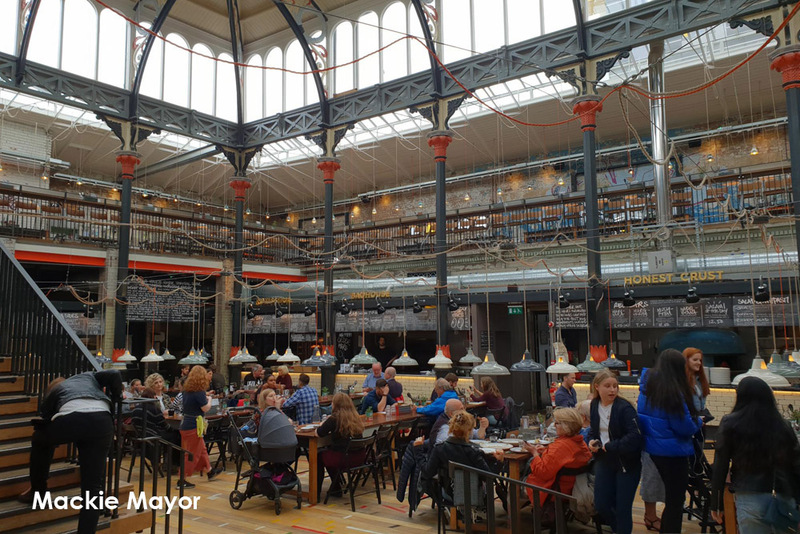 After closing the meat market in 1972, and then being used as a skatepark, the Grade II listed building was transformed by the people behind Altrincham Market in late 2017. ‘The one thing you need to know about Time Out Market is that it isn’t just a food hall’. 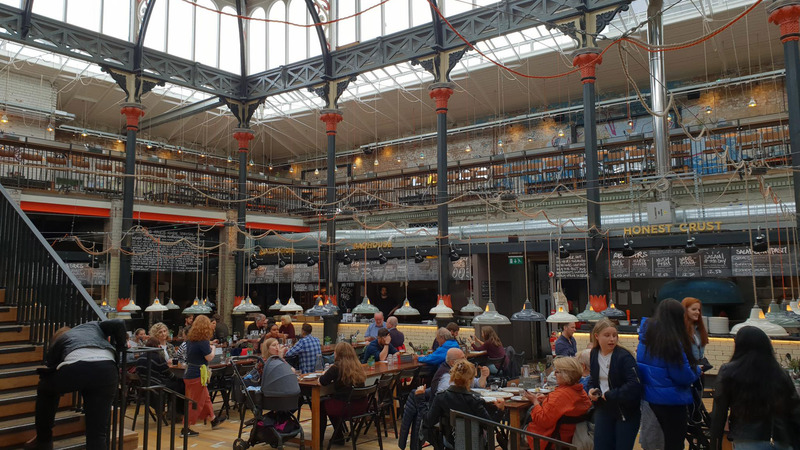 Drawing from the popular city magazine, the fully curated market won the Hamburg foodservice award in 2018 for its mixed offer and was one of the first trend setters in the modern style of food hall when it was completed in 2014. 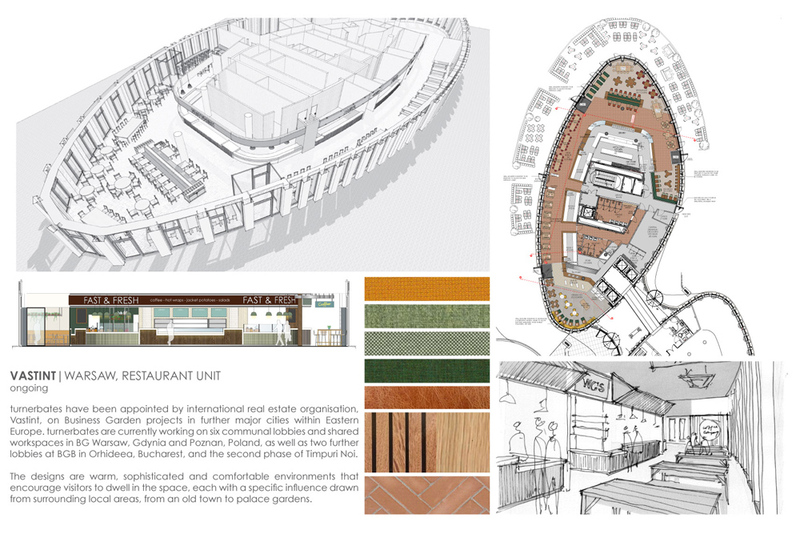 One of our upcoming projects is a food hall/canteen in Vastint Soundgarden, Warsaw. It forms part of a wider scheme looking at the 41,000sq.ft ground floor restaurant, hotel lobby and bar. The food hall is an integral part of the design.